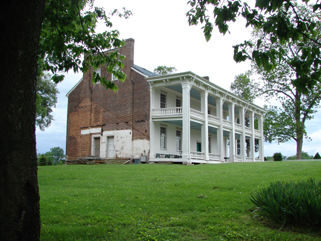 In 2005, Franklin Battlefield was listed among the ten most endangered Civil War sites in the nation by the Civil War Preservation Trust. After considerable fundraising efforts, the City of Franklin and Franklin’s Charge, a non-profit coalition of preservation-related organizations, raised enough money to purchase the property and establish the Eastern Flank Battlefield Park. 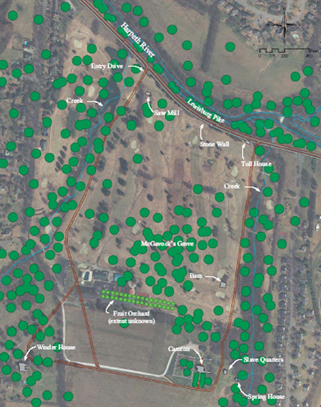 This master plan provides the City with a blueprint for returing the 110-acre landscape to its 1864 character as much as possible, while incorporating new features that are necessary to accommodate an interpretive program. It is the City’s goal that this park will ultimately become a focal point for interpretation of the Battle of Franklin, as well as the larger story of the community’s experience during the Civil War. Heritage Strategies staff worked closely with many of the partner preservation organizations, including Historic Carnton, the adjacent historical site, to coordinate master plan recommendations involving visitation, interpretation, and enviromental and cultural resource managment.